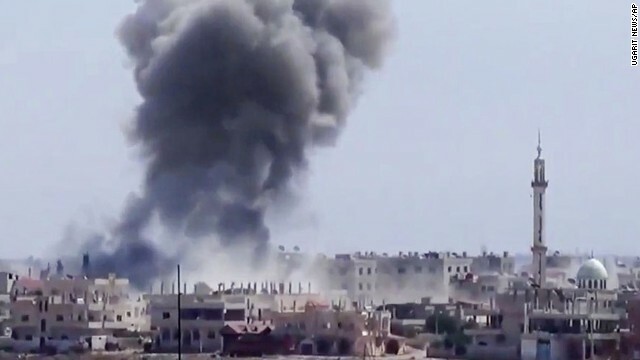 A security vacuum over vast areas of Syria could allow extremists to access weapons of mass destruction, a top U.S. intelligence official said. 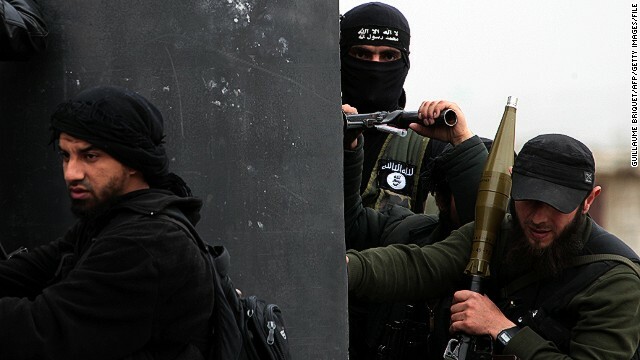 "The current instability in Syria presents a perfect opportunity for al Qaeda and associated groups," to acquire Syrian stockpiles of chemical weapons that are scheduled to be destroyed," Lt. Gen. Michael Flynn, head of the Defense Intelligence Agency, told a Senate committee on Tuesday. The U.S. Embassy in Kampala, Uganda, issued an alert this week to Americans that it is looking into reports that an attack similar to the one at a Kenyan mall could soon occur in the the city. The embassy's statement said there were no specific details about a possible date or location of a "Westgate-style attack." It didn't say where the reports were coming from. A U.S. official with direct knowledge of the latest information told CNN the notice was sent "out of an abundance of caution." The U.S. is still vetting the information, the official said, to see if there is any truth behind it. Washington doesn't think the Westgate attackers or al Qaeda is planning the potential attack, the U.S. official said. 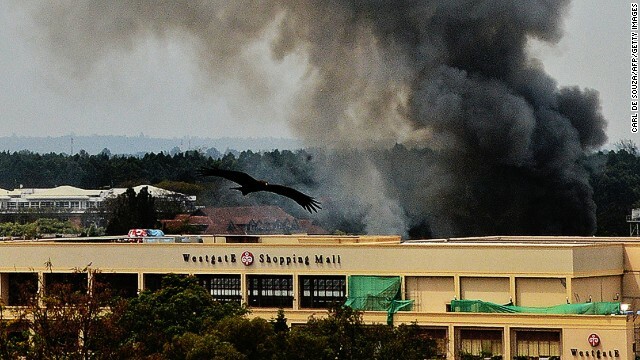 At least 67 people were killed by multiple attackers during the four-day siege at the mall in Nairobi last month. The terrorists who attacked the mall claimed to be members of Somalia-based Al-Shabaab. The embassy in Kampala - Uganda's capital - urged Americans traveling to the country or living there to register with the State Department's Smart Traveller Enrollment Program. -CNN's Barbara Starr and Elise Labott contributed to this report. Harman: Who’s out there trying to do us harm? 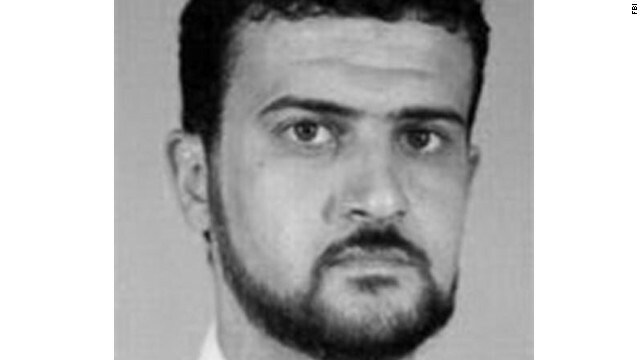 The October 5 takedown of Nazih Abdul Hamed al Ruqai – an alleged perpetrator of the 1998 bombings of the U.S. embassies in Tanzania and Kenya, a long-standing occupant of the FBI’s “Most Wanted” list, and alleged one-time member of Osama bin Laden’s security team – surprised many. It was a brilliantly successful operation conducted by our military under strict legal guidelines for capture, interrogations, arrest and now transfer to New York for trial. This process may be the new gold standard for CT operations going forward. 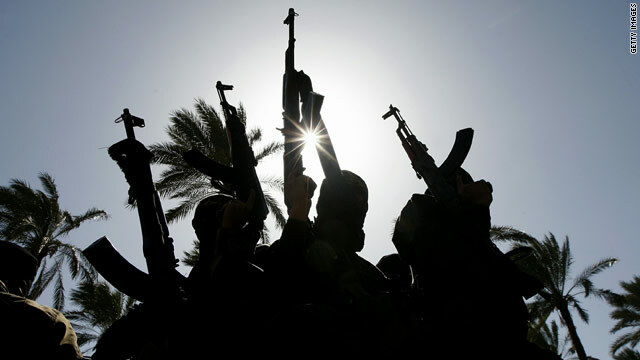 U.S. officials hope he will provide useful information about his al Qaeda colleagues and plots being planned against Western and American targets so we may be able to thwart future attacks. 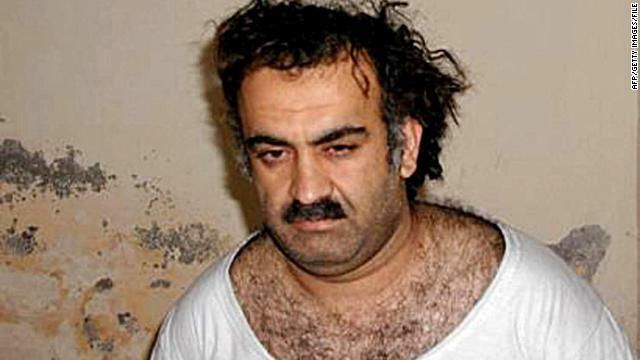 But while this capture was picture-perfect, al Ruqai was only one of many terrorists currently on the loose. The United States has brought Abu Anas al Libi - an alleged al Qaeda operative whom U.S. Army Delta Force soldiers captured in Libya this month - to New York, a U.S. attorney's office said Monday. He was transferred to law enforcement custody over the weekend, the office of Manhattan U.S. Attorney Preet Bharara said. Al Libi is expected to appear before a judicial officer on Tuesday, the office said.